In its luxurious wooden case, SUBLIMAGE Le Coffret unveils two emblematic skincare products from the SUBLIMAGE ritual. SUBLIMAGE La Crème Yeux and SUBLIMAGE La Crème come together, for eyes that reveal their sublime power of expression and skin full of vitality that recovers its strength and radiance. - Vitality: intensely moisturised and ideally shielded, the eye contour appears radiant and healthy. - Strength: the skin is visibly smoother and tighter. The eye contour is noticeably lifted, eyes are opened. - Perfection: eyes are illuminated, while dark circles and puffiness appear faded. With a more even-tone, the eye contour is rested. Upon the first application, the eye contour looks rested and radiant. After one month, eyes appear to regain their power of expression. - Eye opening complex: Targets the skin structure for more open eyes. - Eye draining complex: Enhances microcirculation of the eye contour to reduce appearance of dark circles and puffiness. Icon of the SUBLIMAGE line, the new generation cream is enriched with the Éphémères of Planifolia, these extraordinary molecules that transmit their infinite revitalising power to the skin. - Morning and evening, apply a small amount to the entire eye contour. - Smooth into skin, moving from the inner corner to the outer corner. - To ensure optimal efficacy, perform the massage gesture in 3 steps developed by CHANEL: lightly dab under and above the eye with the massage accessory. Then, swiftly smooth the skin between the eyebrows upward and the socket crease toward the eyebrow and the crow's feet. Finally, gently pull the lower eyelid from 3 points from the inner corner to the outer corner of the eye. - For an immediate boost in radiance, use SUBLIMAGE La Crème Yeux as a mask. Generously apply the cream onto the entire eye contour. Allow the skin to soak up the ingredients for 10 minutes and gently remove any excess product with a cotton pad, smoothing the eyelids from the inner corner of the eye outwards. 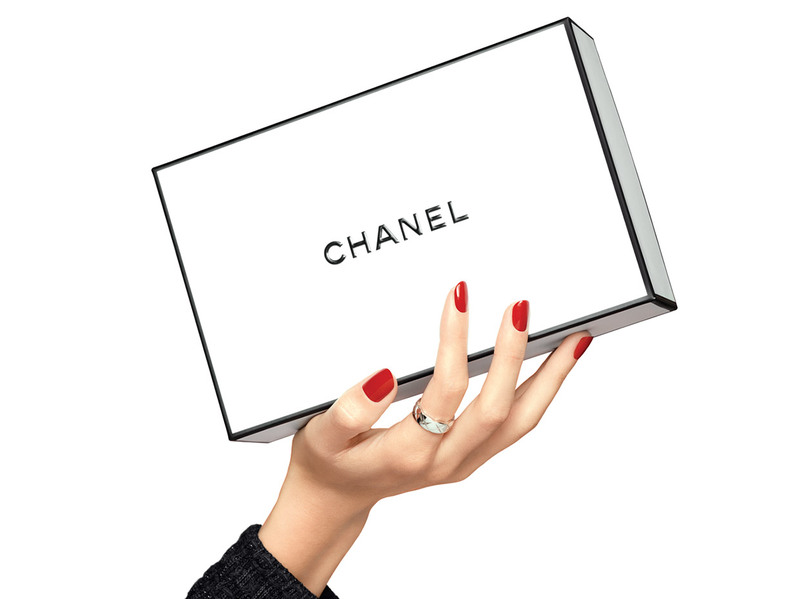 - To optimise the benefits of your cream, perform the revitalising application gesture developed specially by CHANEL. Massage in circular movements with the knuckles, and closed hands, over key areas of the face.